Ever wished you could see the Milky Way or the stars hidden behind the glare of city lights? Well, you might have to consider becoming a pilot! 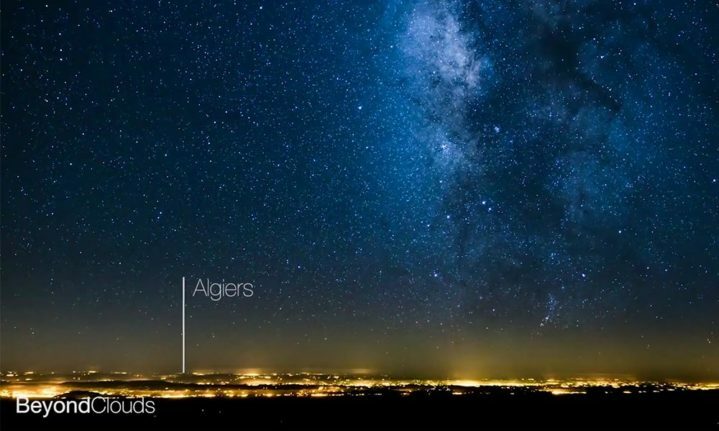 This video, recorded during an evening flight from Europe to South America, shares a pilot’s breathtaking view of the Milky Way. It’s interesting to see how the yellow glow of city lights light up the bottom of the screen from time-to-time. In these instances the pilot notes the city, so you’ll easily be able to see where he is flying. Watch the video below for a quick time-lapse of the flight. For more intercontinental journeys, check out the pilot’s blog, here.